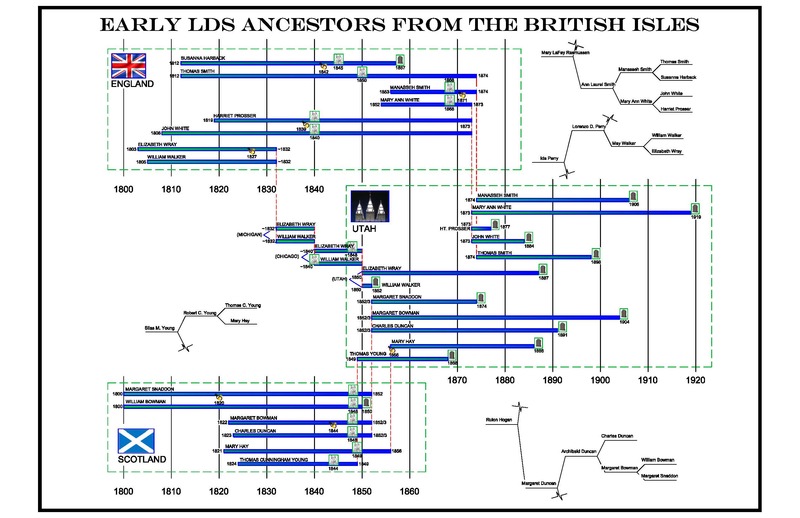 This timeline shows the dates and places for our earliest LDS ancestors, who immigrated to America. [S3] FamilySearch Extraction Program, The Church of Jesus Christ of Latter-day Saints, ((http://new.familysearch.org)), accessed 15 Aug 2016), entry for Susanna Harback, person ID KWJX-RQ8. (Reliability: 3).